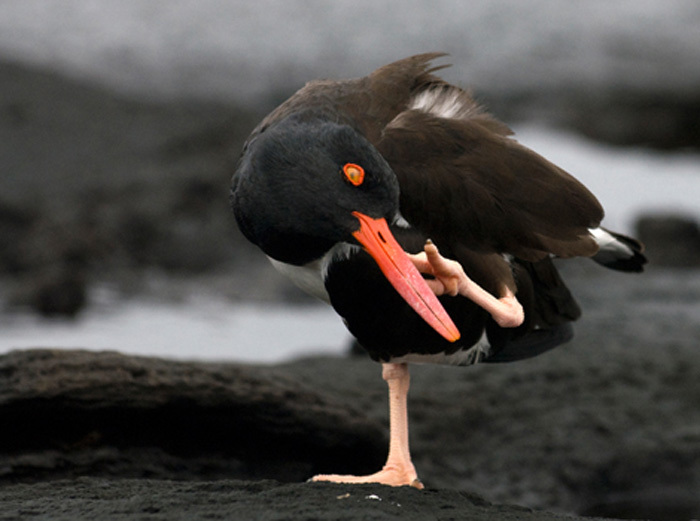 The American oystercatcher is a shorebird that is found all around South America’s coastline. 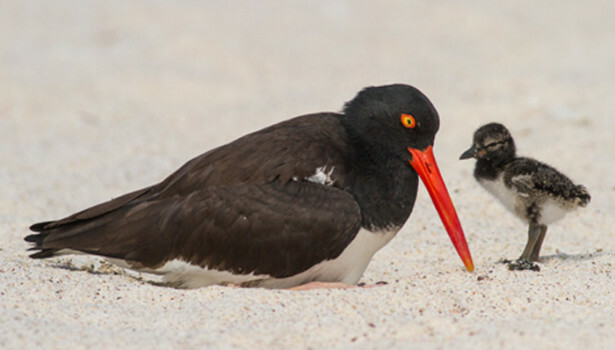 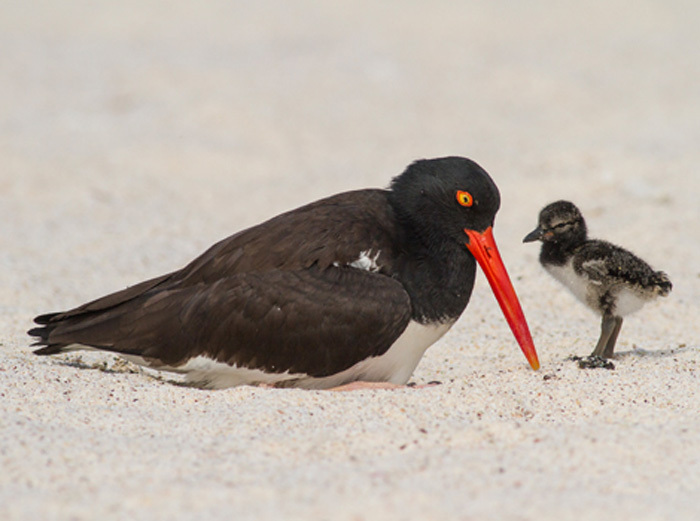 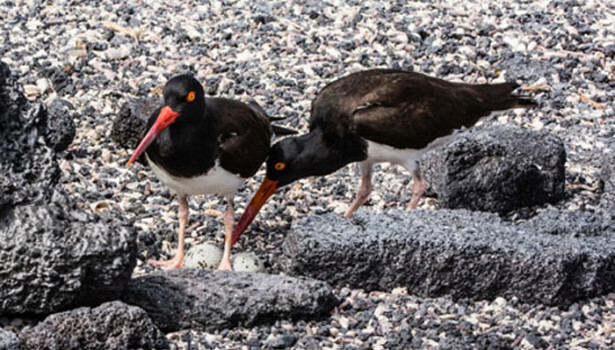 The American oystercatcher occupies a variety of coastal habitats, including rocky and sandy beaches, mudflats, salt ponds, salt marsh islands, estuaries and river mouths. 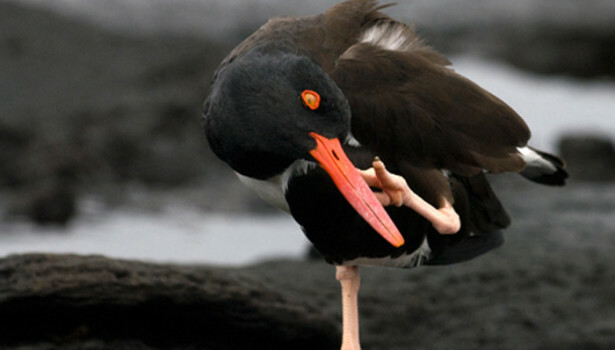 It typically feeds on intertidal mudflats and sandbars, especially where oysters are abundant, and nests in areas with little vegetation. 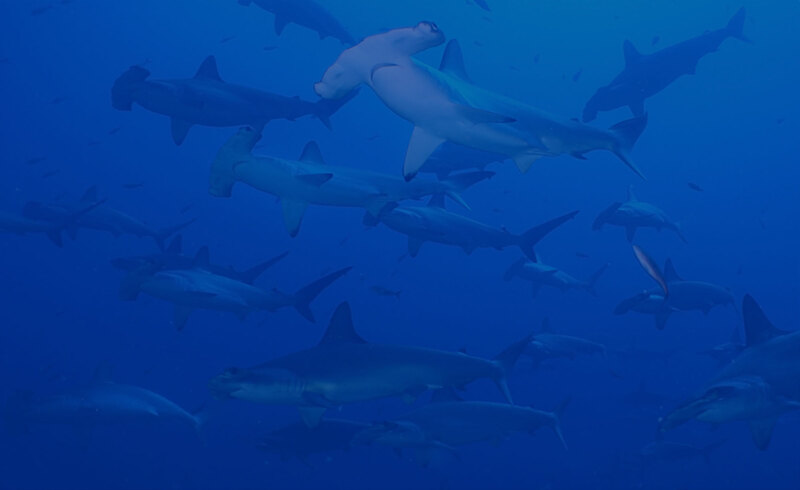 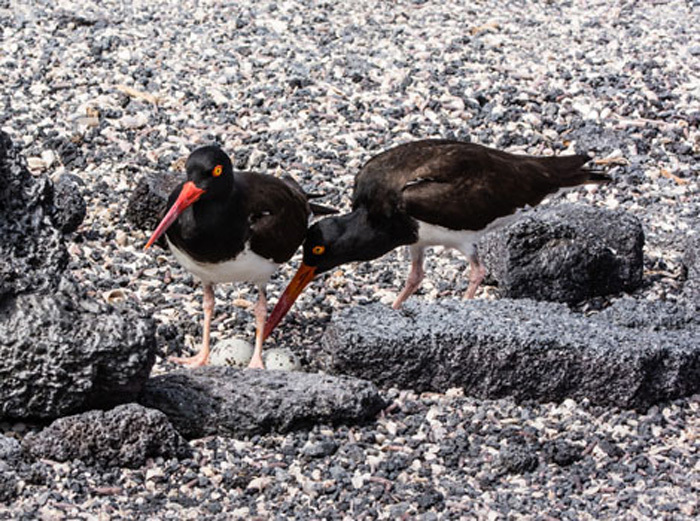 In Galapagos, it is found on sandy beaches and on lava rock.